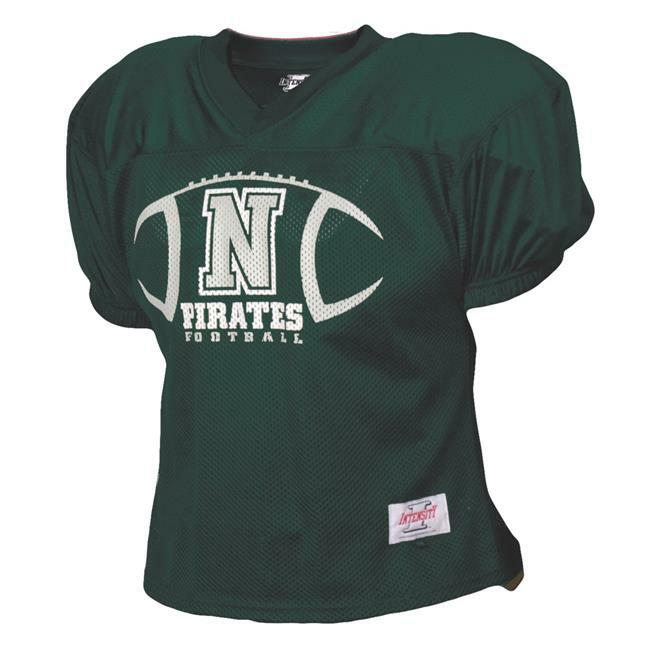 Our uniforms are game-ready and pack a killer combination of comfort, style and performance. Our designers and product developers are obsessed about creating performance gear that won’t distract you from your game. Engineered specifically for the relentless athlete pant, jersey, bra, tee more t-shirts. So you can focus solely on the challenges ahead of you and not adjusting your uniform.